So, do any of these describe why you need to sell your house? If any one of these scenarios fits you, our company specializes in solving real estate problems… especially ones that pose a financial burden on you the homeowner. We can solve almost any financial problem that real estate throws at you. Our entire focus is to empower you to take back control over your situation. 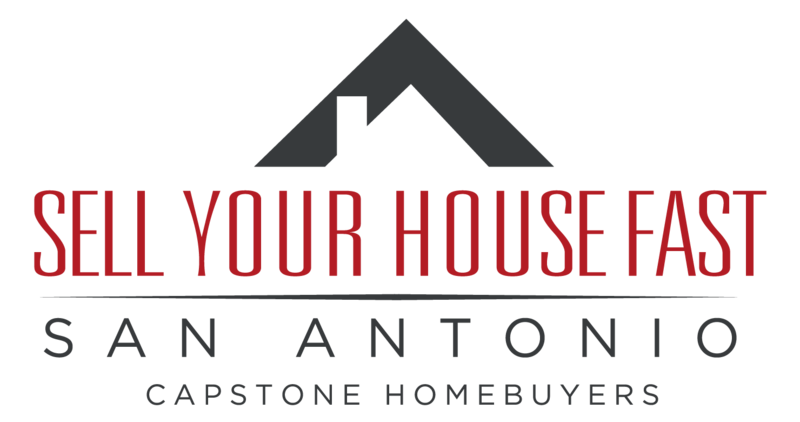 By knowing all of the options available to you right now, you can sell your house with confidence knowing you are working with the most trusted home buyers in San Antonio. By simply filling out the short form below or giving us a call, we can help you make sense of all of this confusion and present you with your options that can potentially change your life and get it back to normal. After you send us information about your situation below, usually within just a few minutes, we’ll give you a call so we can show you the options and how we can help you sell your house to help solve your current situation. Want to Speak to the Owner Now? We Work With All Homeowners Who Need To Sell A House Quickly. We understand the stress that comes with having a house that needs to be sold for any number of reasons. Our goal as a family owned, local San Antonio Company is to make you feel comfortable throughout the home selling process. We explain our process clearly, maintain transparency, and never stop striving to give you the best customer service available in our industry. You will find that we take the time to listen to your needs and present our offers based on the reasons why you need to sell your house.